What in heck is a Markethive ILP? It is important you understand the nature and differences of an ICO and Markethive’s ILP. The ILP is being used to drive our pre-launch and full launch crowdfunding and is far superior, more profitable and stable than the ICO being used today. What is an ICO? It is similar to an initial stock offering but applies to the virtual digital sphere of online business often integrated with the new phenomena called the “blockchain” . ICO stands for “Initial Coin Offering” and sells the future value of their crypto coin as a token. The promise of the ICO is totally speculation that in the near future the token will be open to trade in the “exchanges” and the value will grow, thus appealing to the investor, but alerting the authorities because of the nature of such an investment is often scurrilous. Case in point, over 90% of the ICOS launched in 2017 – 2018 have never produced anything at all, and the unknown anonymise founders of these ICOs, raising literally millions even billions of $s worth of Bitcoin and Ethereum, just run off into obscurity to later be known as “whales” selling their ill begotten coins on the exchanges, causing huge market shifts, further damaging the small guy and gal who buy these coins legitimately investing in the future. ICOs have become dark and looked down upon by governments, institutions and the average person. There is a far better option! The ILP defined: The solution is offering a share of the company revenue via an assumable note. This means you are not buying tokens, nor engaging in speculation. What it means is you are lending Markethive money and in return, you receive a debt note. The agreement is you will receive 1 share of about 1000 shares may be a few more, or a few less, paid from 20% of Markethive's revenue for a period of 20 years. The note is assumable, transferable and renewable. In 20 years you will have the option to renew it with a small administration fee. The ILP is not exclusive to Markethive, another blockchain enterprise, not related to Markethive headquartered in Estonia called BlockHive coined the term and have built a turnkey solution for new blockchains to utilize the ILP via their service. The following video will help you to understand the ILP and why it is poised to become the standard used by viable Blockchain Crowd Funding offerings. Also check the calendar for our many live meetings, some of which we go into ILP details and open up for your questions. To be informed is very important in today’s world of scams, ponzis, and deceptions. Welcome to our Monthly “Tour De Force”. Exactly as the definition reveals, Markethive operates under the rules of transparency, integrity and peak performance. Always focused on delivering the very best we can produce, the results are starting to manifest, and this is why our monthly “Tour De Force” Vblog and live webinar has been established. In the Crypto sphere of 2018, there has been much disappointment, but in this crucible of FUD, Markethive launched, has persevered and even prospered as we prepare to launch a new generation of crowd funding. Our crowd funding campaign is not dependent upon hype, speculation and pump and dump, but dependent upon skilled professionals, transparency, delivery and performance. Even more so, we have rejected the traditional speculative pump and dump campaigns of the recently failed 90% of the ICOs and have released a debt based, profit driven credible and legitimate option originally called the BOD and now referred to as the ILP. Join us, follow us and attend our many live broadcasts as we venture forth to build the next monolithic system, but this time, to profit the “entrepreneur” not the “elite”. Our calendar is found on our main domain @ http://markethive.com for attending our webinars, broadcasts and tutorials. I am the creator/Founder and CEO of an upcoming next generation social network called a Market Network. Its primary purpose is to build a collaborative environment of critical thinkers building profitable enterprises. The network has a powerful portfolio of marketing tools, a social network and commerce platforms. You need to join it and experience how this is going to be the next generation of your Internet experience. 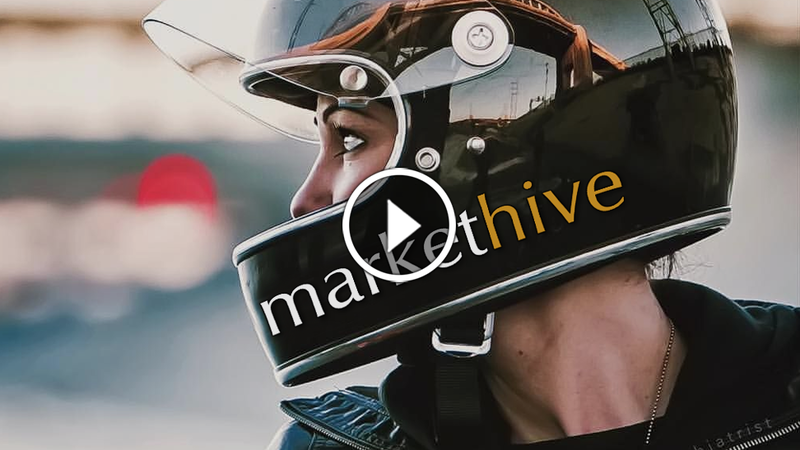 We are all entrepreneurs, and Markethive is your home. Membership is free. So please accept my invitation to join me as we pursue making the worlds a better place for all. Let freedom ring. Less than a week since our major upgrade to the Markethive Dashboard and all is settling down nicely. This is all for preparation of transferring into the blockchain, so we can deliver even better privacy, security, power and a Universal Income based on Entrepreneurial pursuits, not some government theft and giveaway all the other options seem to have become. This process has eliminated all the affiliate type levels that used to exist in Markethive. Gone are the Alpha Legacy levels, gone are the Voyager, Navigator and Commanders levels. Alpha Legacy is now 1/10th of an ILP, the new crowdfunding share we are in pre-launch with. We are gearing up to convert to the blockchain, so we have our own financial systems. We are gearing up to deliver 3+ commerce platforms. We are gearing up to deliver a legitimate Godly Universal Income. We are gearing up to insure you have total privacy and security at Markethive. We are about to officially launch our ICO (ILP actually) crowdfunding campaign and sharing that effort with you, the people that make Markethive run. Come to our Sunday meetings as we continue to reveal what this means, and how it benefits you in so many ways. I hold 2 meetings on Sunday because it is the 1st day of the week, look at your calendar, it is the first day. I am going to show you how to use the new backlinking tool. It has become incredibly organized and can literally produce and manage 100s even 1000s of legitimate backlinks, manage them, sort them and will even have the option to have them listed in your profile page for even greater robotic indexing. There is nothing even close to this elsewhere for free or fee. I still need journalists. This is a well-paying job. Please register here for an interview and job benefits. 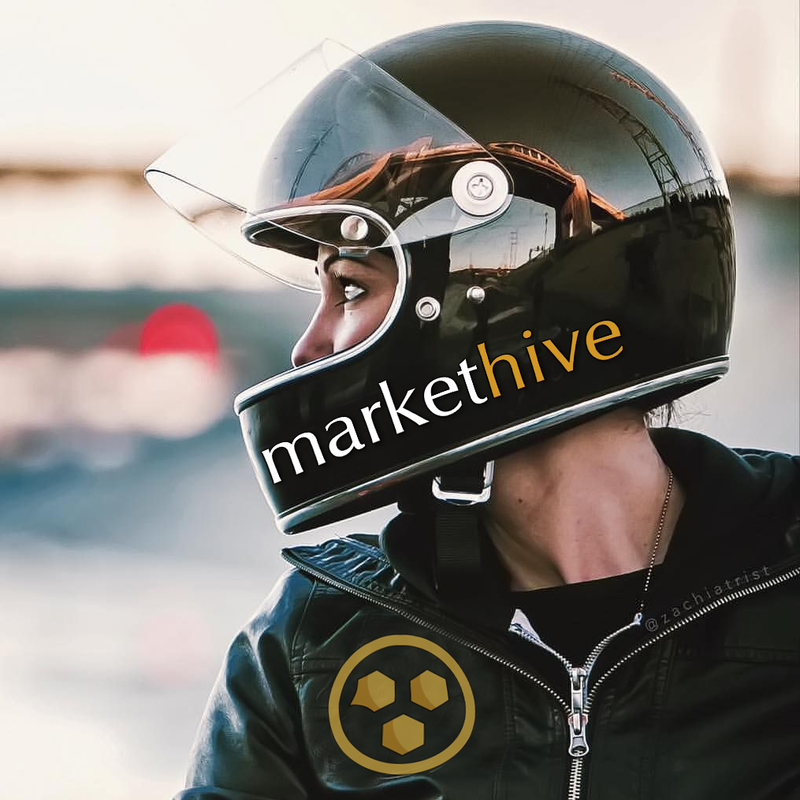 Markethive is sailing ahead to become the leading Market Network, the champion of the Entrepreneur, delivering a real legitimate Universal Income, with a huge and free platform that pays you to build your future. of raising capital, there are no clear legal and technical controls. Initial Loan Procurements (ILP), are, however, an alternative to the risky ICO model. ILPs enable decentralized crowdfunding opportunities by creating a contractually bound agreement which minimizes the risk of ICOs. According to a report by Fabric Ventures and Token Data, startup companies raised $5.6 billion in 2017 through ICOs. While the ICO model of raising capital has great potential for high returns, it has become significantly scrutinized. “I think a lot of what’s happening in the ICO market is actually fraud, and I think that will (eventually) stop,” said Brad Garlinghouse, CEO of Ripple to CNBC. Unfortunately, many ICOs were scams that extorted money from unsophisticated investors. While they pretended to have a genuine and viable product, once the ICO finished, the website and product information disappeared. Investors, therefore, receive a token that has little to no value. While many ICOs back “high-quality projects… there have been a lot of copycat projects where people copy all the same materials (and) don’t intend to deliver any value to the people buying the tokens,” said Joseph Lubin, co-founder of Ethereum, as he told CNBC. Agrello’s agreement also ensures that creditors’ data is encrypted and stored on the blockchain network. Users must register to receive the protocol’s Future Loan Access Tokens (FLAT – transferable loans assigned to third parties) as soon as they lend their funds to Blockhive. Once registered with the tokens, users can access and transact on the Blockhive platform. Unlike ICOs, ILPs can reduce instances of fraud and money-laundering. With new functionalities that prevent scams, ILPs may enable decentralized crowdfunding opportunities without restrictions from regulatory bodies in the future, if it becomes widely adopted. Cindy is a writer, digital marketer and content creator from Australia. She is currently a digital nomad fascinated by blockchain technology. Cindy believes blockchain technology and cryptocurrencies can disrupt existing industries and has the potential to revolutionize the world. In her spare time she enjoys learning new ideas and scuba diving with friends.